DUAL TANK, 4 GAL. EA. 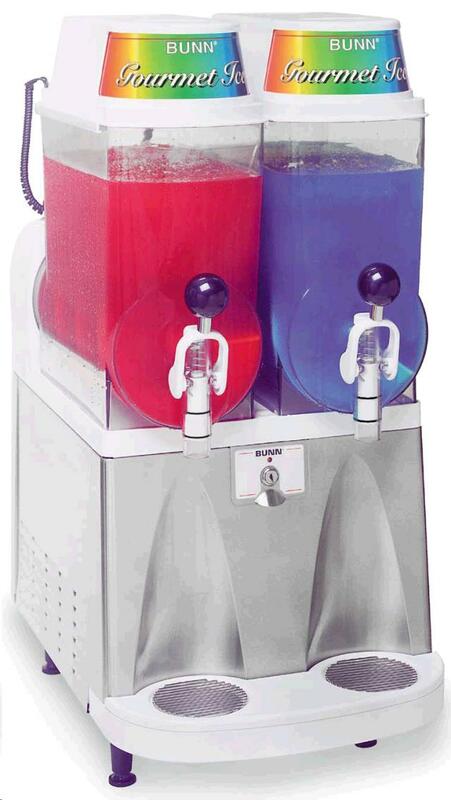 * Please call us with any questions about our slush/smoothie machine 3 rentals in the Detroit Metro area, including Rochester MI, Troy, Pontiac, Utica, and Sterling Heights.